At Magnolia Home Center, we offer a full range of home decorating products to address all of your interior design needs. Visit Magnolia Home Center to find window treatments to complement your home or business style. 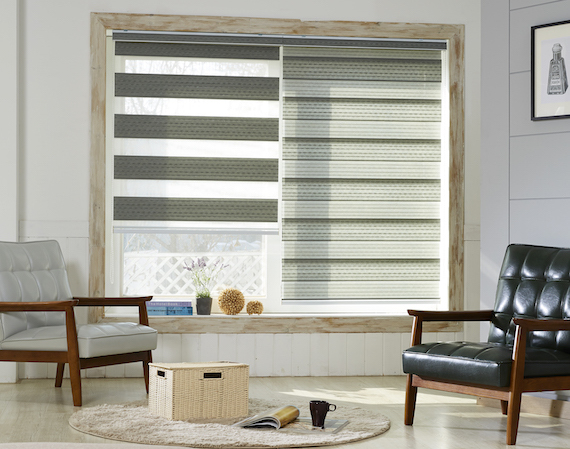 Whether you are looking for traditional wood blinds, roller shades, and shutters, or a more contemporary look with vertical blinds, cellular shades, and aluminum blinds. Complete your window coverings by adding on our line of custom drapery panels and hardware. Contact us to get started with ordering new window treatments today!